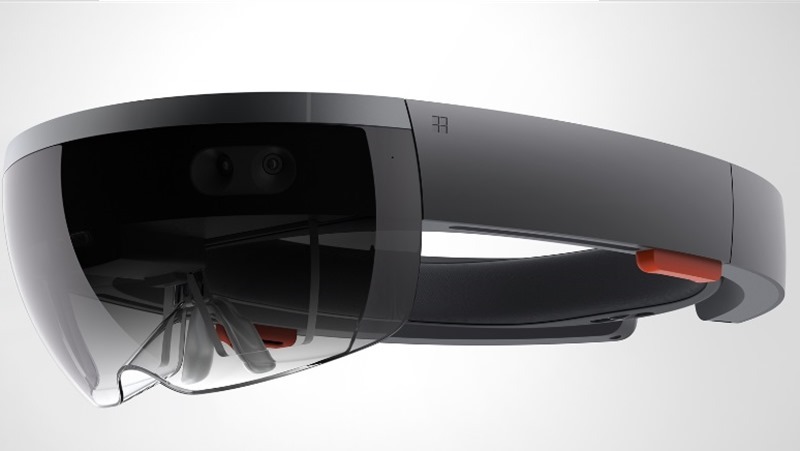 Microsoft unveiled a pretty nifty piece of hardware last week, dubbed the Hololens. More augmented reality than virtual reality, it’s essentially a far more powerful version of Google Glass. It’s meant to help add something extra to your life, with the demo reel promising all kinds of features that look too good to be true. But it’s still a solid idea, and one that could help add some extra value to games. Which is CEO Satya Nadella believes at least. “It’s also getting clearer how the games people love today will evolve to mind-blowing experiences in the future when designed for the mixed reality that Windows 10 and HoloLens create,” Nadella said at a post-earnings release call, via a Gamespot transcription. Just imagine what is possible with Minecraft. Gaming truly is a valuable part of millions of people’s lives and Microsoft will excel and increase our lead. Even though Minecraft developer Mojang has yet to officially confirm that they are working on a Hololens version of the hit game, they are working on a pair of experimental projects using that technology according to Minecraft lead Jeff Bergensten. To me, there’s not a successful consumer electronics device on the planet where gaming is not a primary app category, and I think HoloLens will work the same way; I think gaming will be important,” he said at the time. “We’re thinking hard about specific scenarios with the Xbox, with things like content streaming, and using it as a display for Xbox. I’m pretty keen for Hololens. The AR design makes it look slightly less goofy to wear than other VR headsets such as the Oculus Rift or Sony’s Project Morpheus. While I doubt we’ll be seeing full versions of Halo 5 played out through the device while we trip over our cats, smaller, experimental games could be big sellers for the unit. And I’d love a Minecraft game that would allow me to enter the worlds that other people have created. So that I can knock their castles over, and watch them grieve. Yes, I’m a horrible person.